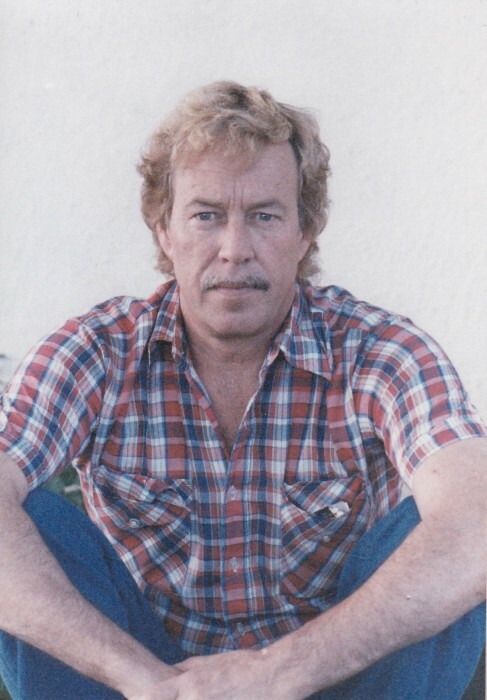 Larry Donovan Thompson, 76 of Longmont Colorado died April 2, 2019 at the Life Care Center of Longmont. His Celebration of Life service will be held Monday April 8, 2019 at 10:00 AM at Carroll-Lewellen funeral chapel in Longmont Co.
Interment will be at Ft Logan National Cemetery in Denver Co. At a latter date. Larry was born on January 5, 1943 in Packsville, West Va. To William and Beatrice (Cornett) Thompson. 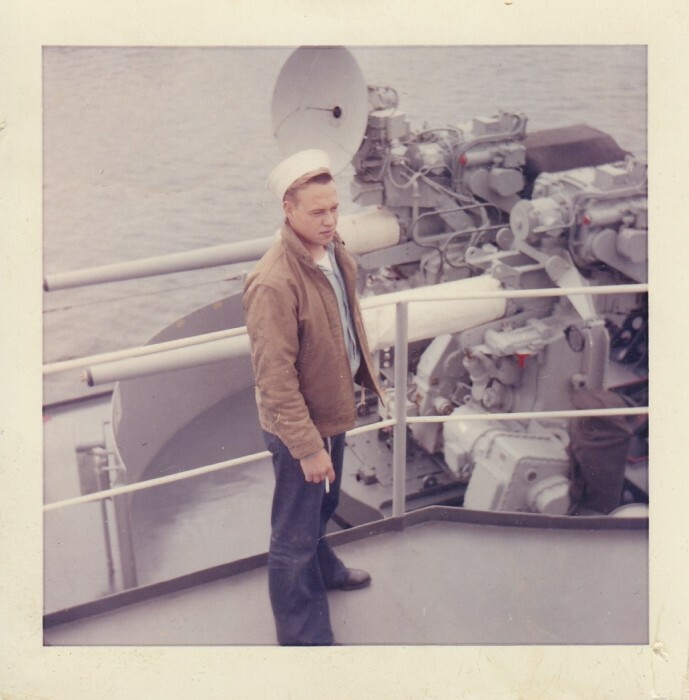 He graduated from high school from Boulder High and joined the Navy in 1962. He was united in marriage to Peggy Fogo on Feb, 14, 1964 in Boulder Co. To this union 2 children were born. 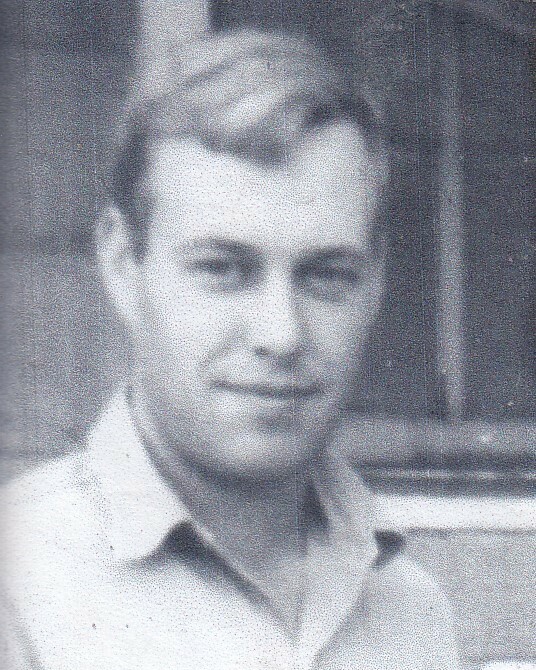 Larry was a member of the Local International Brotherhood of Electrical Workers in Denver. His life’s passions were hunting, fishing, and golf which he loved sharing with his family. He is survived by his son Mason (DebraRay) Thompson of Ft Lupton, Co. His daughter Leah Jenkins (Jeff Robison) of Longmont Co. Great grandchildren Nathan Thompson, Mackenzie, and Jack Jenkins. Brother Edward (Misha) Thompson, Steve (Linda) Thompson, and a host of family & friends. He is preceded in death by his parents, a brother Benjamin Thompson, and a baby sister.